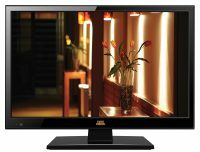 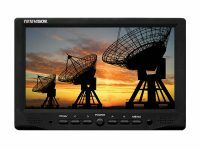 All of the major TV networks use ToteVision’s commercial grade, LCD TVs and monitors, so if you’re in the control room, it’s likely you’re viewing program content on one of our products. 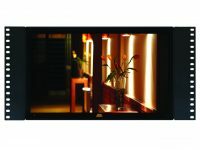 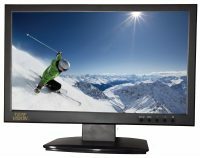 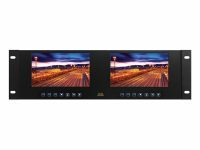 ToteVision meets the highest broadcast industry standards with a full HD display of 1080i/p; and the ability to support HD cameras and recorded images. 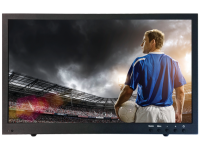 The broadcasting industry relies on superior visual quality, and ToteVision stands out with a proven reputation for high-performing, long-lasting equipment that provides a clearer, brighter picture.